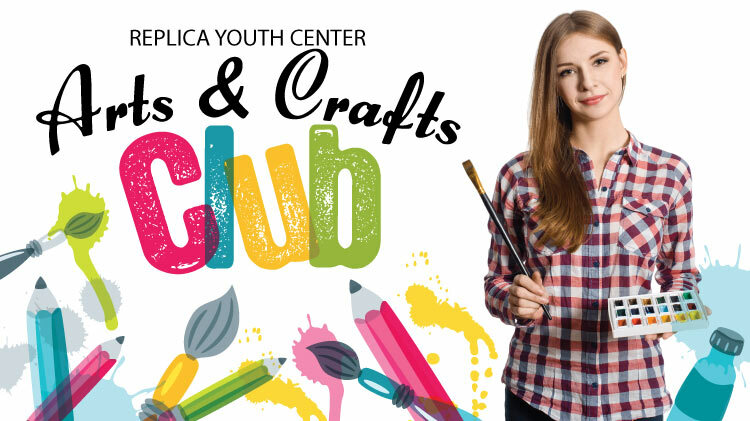 Date: Feb 11 2019, 3:45 p.m. - 4:30 p.m.
Join Replica Youth Center for their after school program "Arts & Crafts Club"! Teens will have craft-astic time making arts and crafts projects, developing creativity, and sharing ideas! This program runs every Monday from 3:45PM - 4:30PM. Open to CYS registered Middle School Students in the 6th-8th grades. All youth must be registered with CYS Parent Central to participate. To register for CYS, call 915-568-4374.